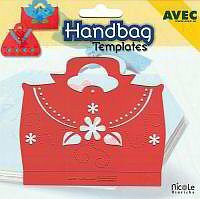 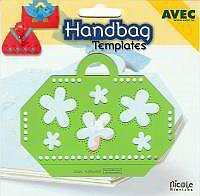 Introducing Handbag templates in beautiful colors. 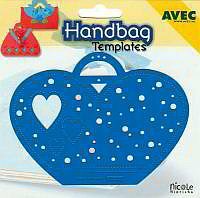 Make pretty bags in different colors with both different techniques using both sides of the templates. 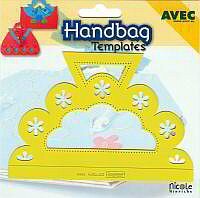 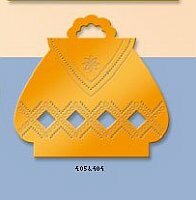 Instructions can be downloaded here for Handbags (PDF).